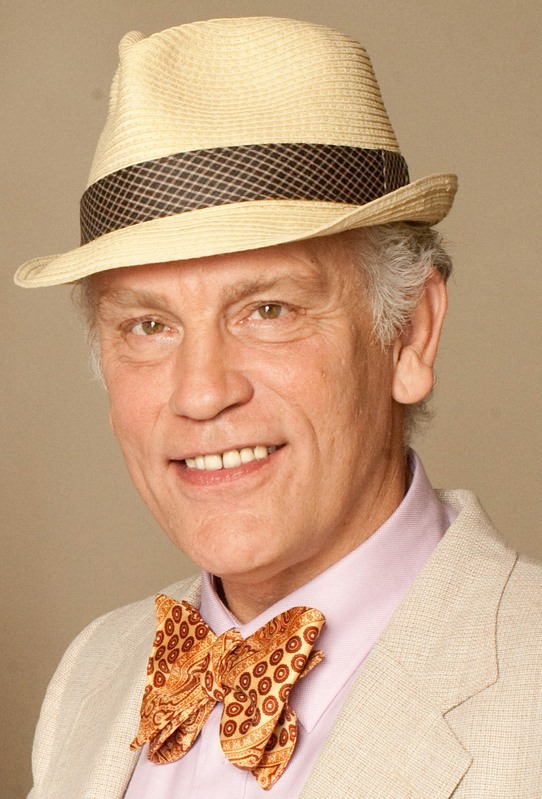 With cameras rolling in New Orleans, Louisiana, John Malkovich joins the cast of Supercon. The comedy feature follows a group of washed up television stars and comic book artists who make their living attending conventions. Down on their luck, the rag tag team hashes a plot to rob the convention and bring justice to a crooked promoter and an overbearing former TV icon. With a body of work spanning almost three decades, industry legend John Malkovich is one of the most compelling minds in entertainment. His celebrated performances span every genre, and range from roles in thought-provoking independent films to those in big-budget franchises. In addition to being an accomplished actor, Malkovich is also a director, producer, clothing designer and artist. The two time academy award nominee joins the cast, which includes Mike Epps, Maggie Grace, Russell Peters,Clancy Brown and CariDee English, in the film which has been co-written and directed by Zak Knutson, famous for his work on Kevin Smith's documentaries and TV shows. Supercon is being produced by Gold Star Films' Joey Tufaro and Todd Trosclair and MOmentum Productions' Susan Gorrell and Maria J. McDonald. Image - via Getty Images. John Bramley ©Disney Enterprises, Inc. All Rights Reserved.